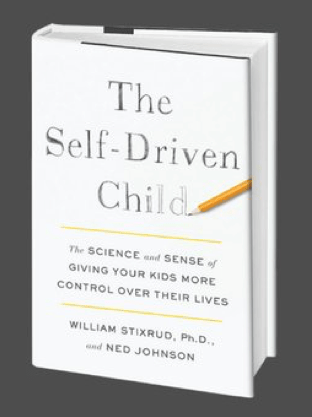 Join us for an engaging evening with William Stixrud, PhD and Ned Johnson to discuss their book, The Self Driven Child: The Science and Sense of Giving Your Kids Control Over Their Lives. Come hear about the crucial link between the twin scourges of high stress and low motivation, namely a low sense of control or autonomy. The speakers will present practical, eye-opening approaches for supporting the development of autonomy and raising healthy, successful children.